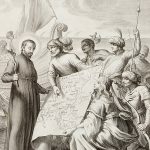 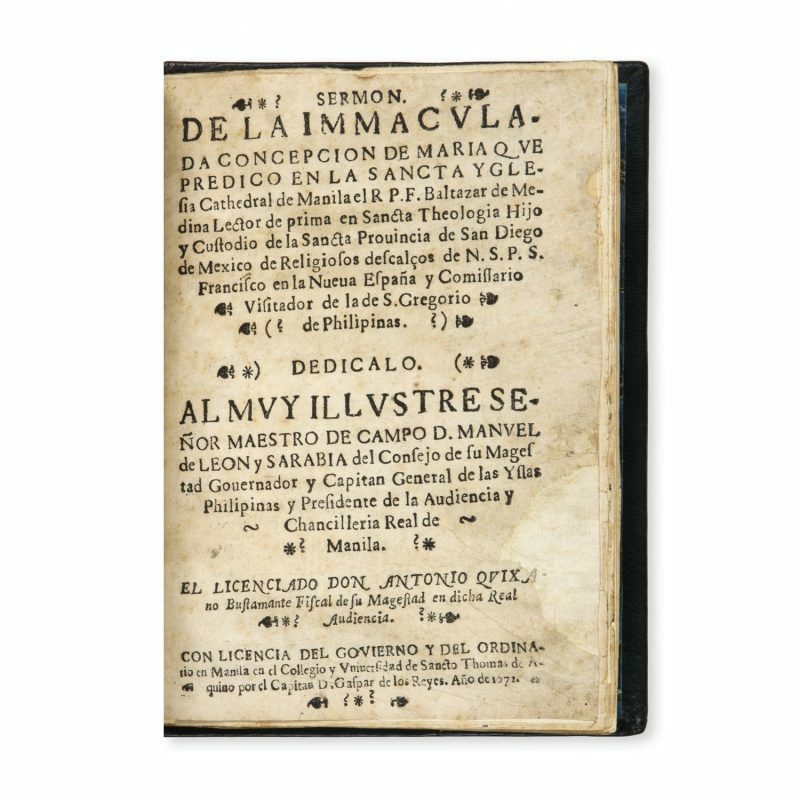 En Manila : en el Collegio y Vniuersidad de Sancto Thomas de Aquino por el capitan D. Gaspar de los Reyes, 1672. 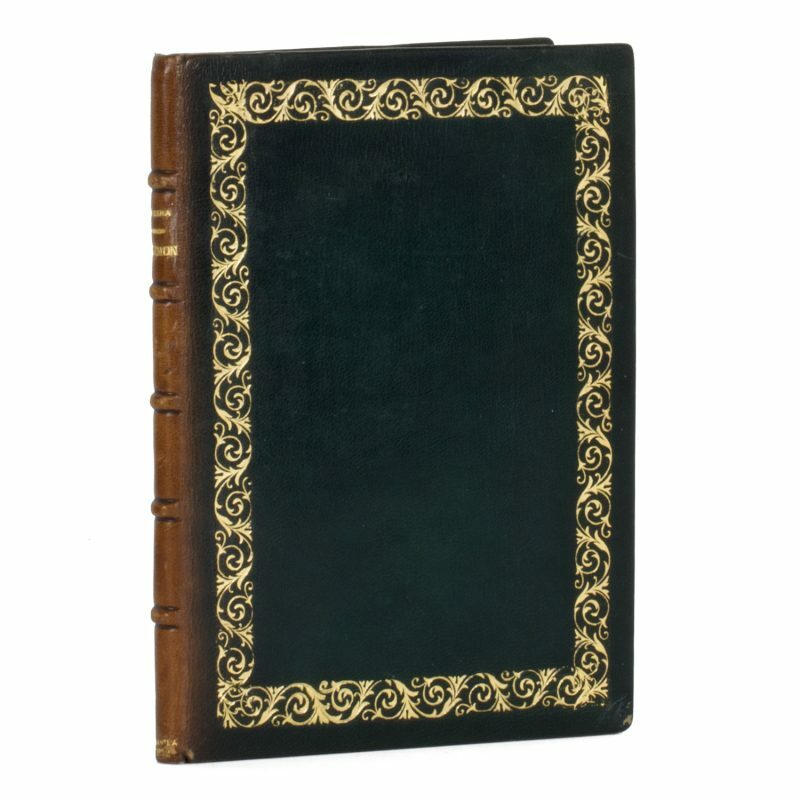 Small quarto, later green morocco, gilt borders, spine with raised bands lettered in gilt; ff , 9; printed on rice paper; f. with engraved royal arms; some repairs to margins, including title, with loss of a few letters. 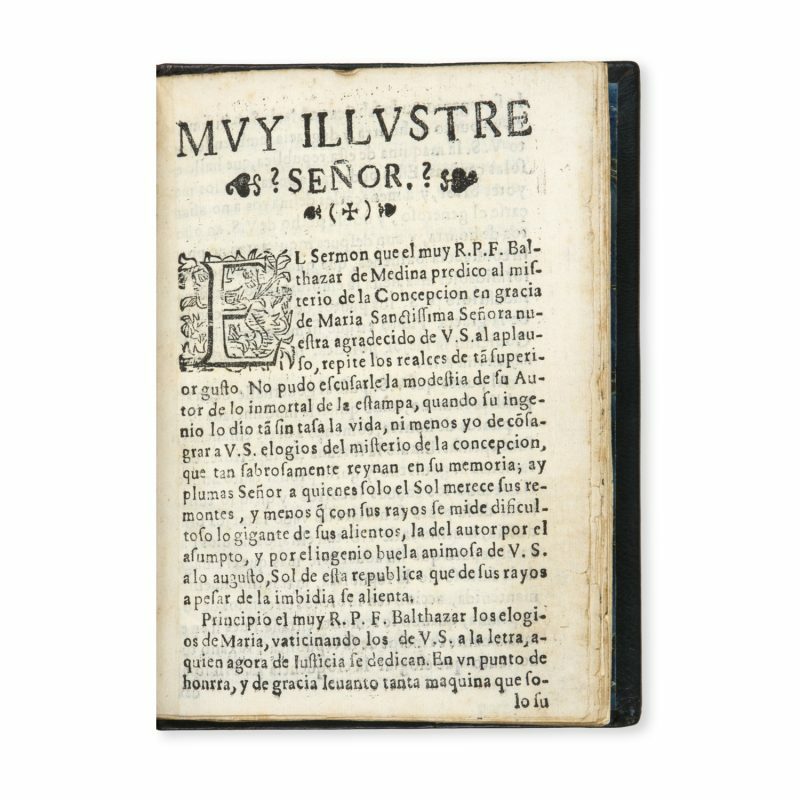 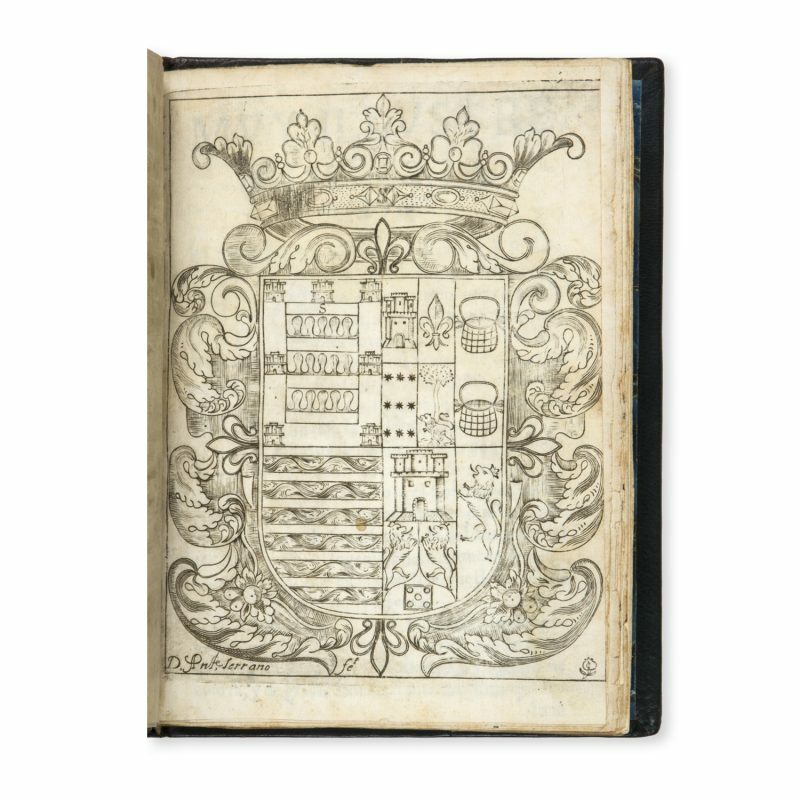 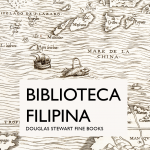 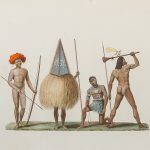 OCLC locates only one copy (Biblioteca Nacional de España); copies are also held in the National Library of the Philippines, the Lopez Memorial Museum, Pasig and the Biblioteca de Oaxaca, Mexico (Jose).